American Thief, a feature film written and directed by Miguel Silveira, is one of 10 projects chosen for the 2017 IFP Narrative Completion Labs. Miguel was awarded the 2016 New York Film and Video Jerome Foundation Grant in support of his feature film, American Thief. 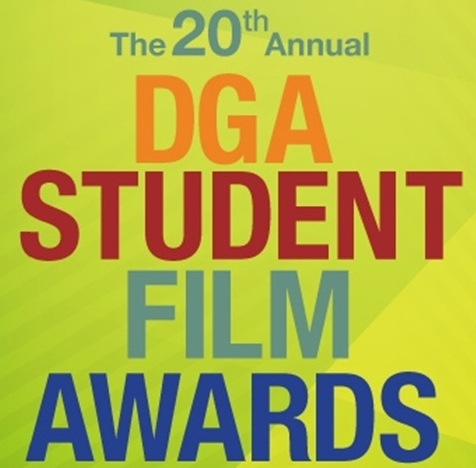 Miguel's Columbia University MFA Thesis Film, Devil's Work, wins the 2014 DGA Student Film Award for Best Latino Director.